There must be so much hidden history within the walls of Ellis’s – its presence on Water Street spans three centuries. 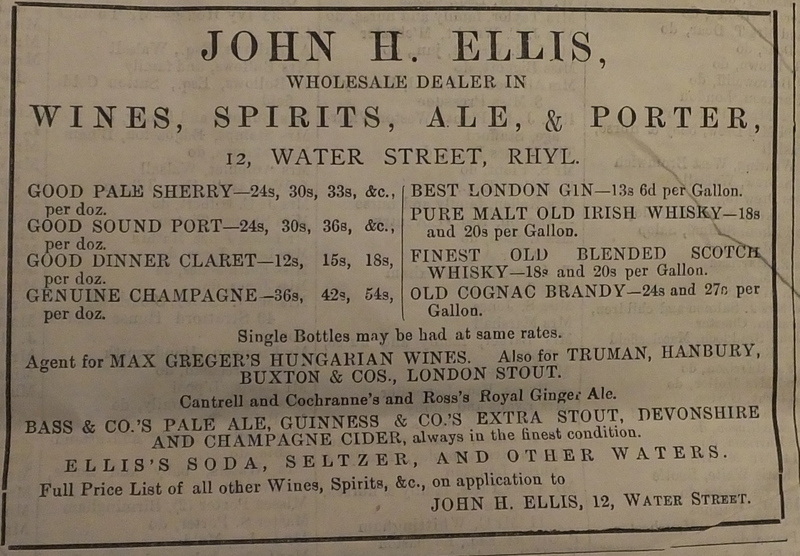 The first year that it appeared in a trade directory was 1883 when it was listed under “Wine and Spirit Merchants”. 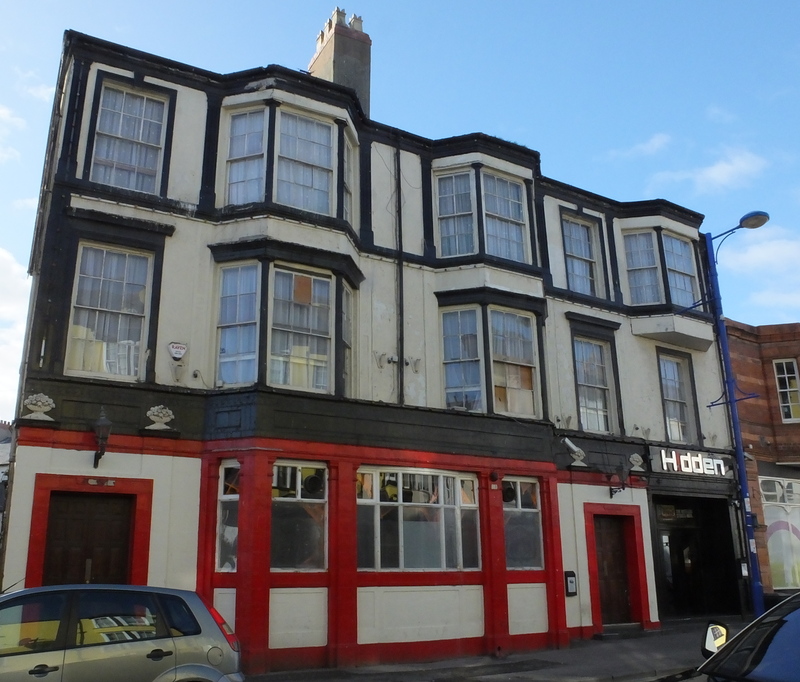 There was no mention of it in the previous trade directory of 1876 so we can probably date its beginnings from between 1876 and 1883. The above advertisement appeared in the “Rhyl Record and Visitor” July 21st 1883.